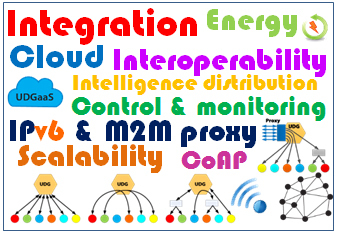 Welcome to the Internet of Things’ interoperability, security and scalability enabler! 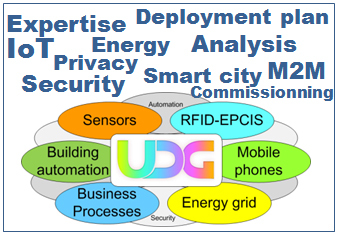 Device Gateway covers a large set of application domains, including smart cities, smart buildings, smart offices, smart homes, industrial plants, energy saving, smart grid demand response management, agriculture and environmental monitoring, safety and security, smart environment for elders and people with disabilities, as well as OEM solutions. 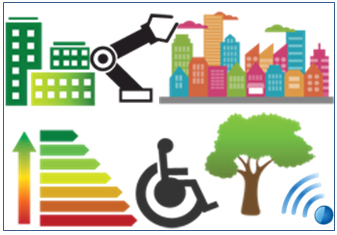 It enables both CapEx and OpEx savings and paves the way to smarter environments with improved energy efficiency, safety, comfort, and user interactions,- while ensuring security, privacy, and data ownership. Our mission is to enable a global, user friendly and reliable Internet of Things, and to make things work for you! Read more about Welcome to the Internet of Things’ interoperability, security and scalability enabler! let things work for you!